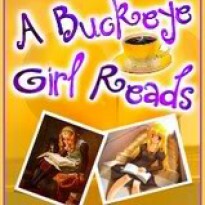 I loved this novella. It was short, but I still felt like I got to know all of the characters really well. Admittedly, I am the worlds worst sleuth, but I wasn't able to figure out the mystery till the very end. 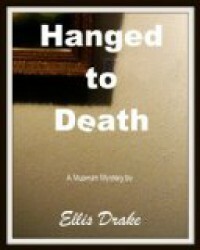 Fans of cozy mystery's will enjoy this one.